GANGLION Going on Indefinite Hiatus | VKH Press – J-Rock & Visual Kei Coverage Worldwide! 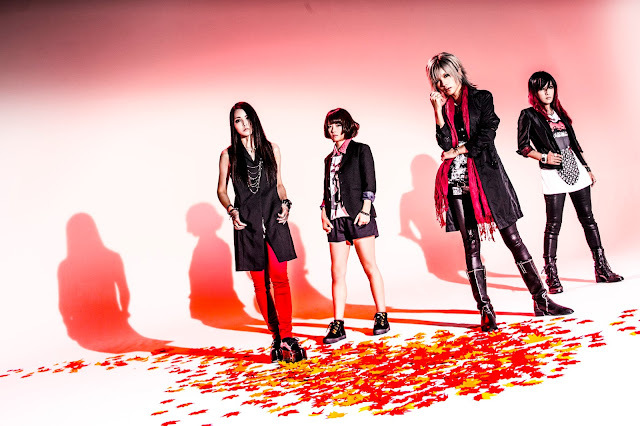 Since their overseas tours, all-female band GANGLION gained many fans from all over the world. They will be going on indefinite hiatus after their one-man live on June 18th at Shibuya cyclone.